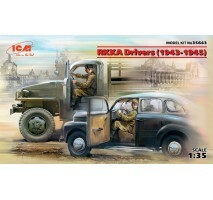 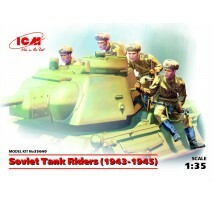 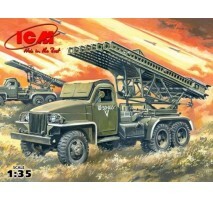 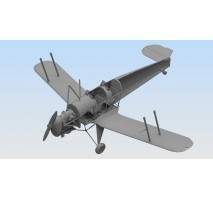 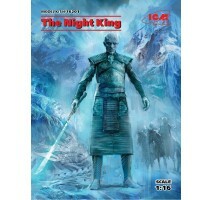 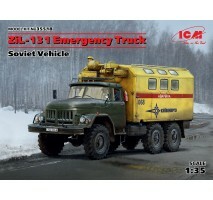 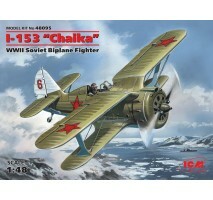 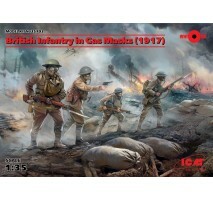 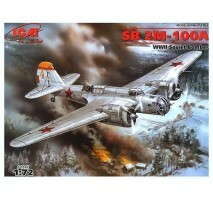 Plastic scale model kit Bucker Bu 131BScale 1:32Model must be built and painted. 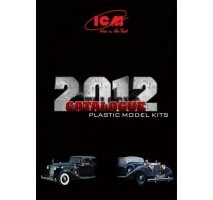 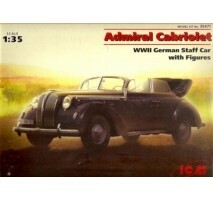 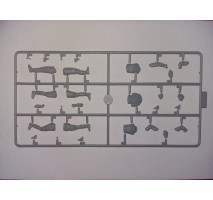 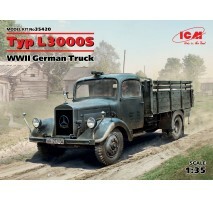 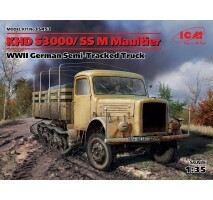 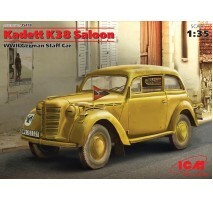 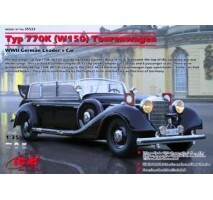 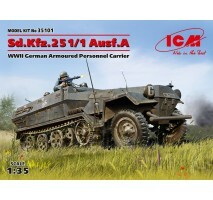 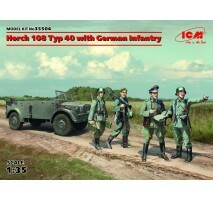 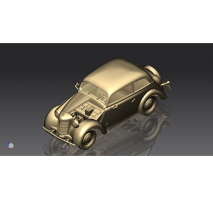 Brand / product number - ICM 32031..
1:35 Kadett K38 Saloon, WWII German Staff Car..
1:35 le.gl.Pkw Kfz.1, WWII German Light Personnel Car (100% new molds).. 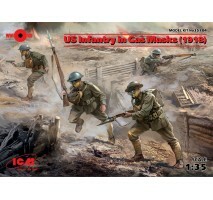 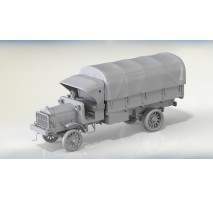 Plastic scale model kit Standard B "Liberty", WWI US Army TruckScale 1:35Finished model dimensions - aprox. 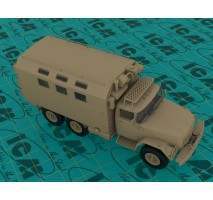 20 cmBrand / product number - ICM 35650.. 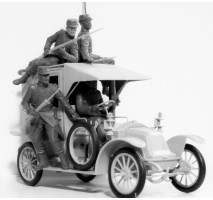 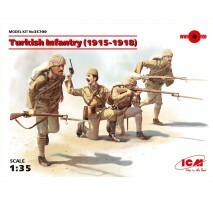 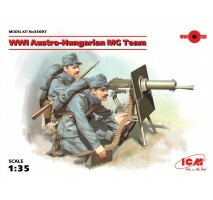 Plastic scale model kit "Battle of the Marne"(1914), Taxi car with French InfantryScale 1:35Also contains 4 figures as shown in pictureFinished model dimensions - aprox. 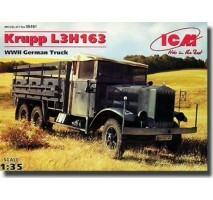 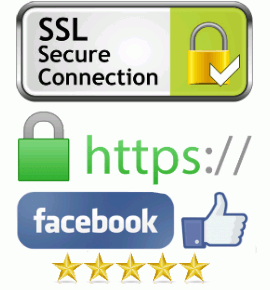 15 cmBrand / product number - ICM 35660.. 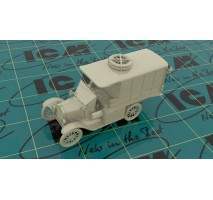 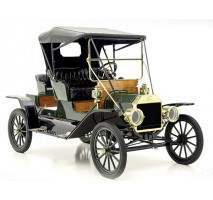 Plastic scale model kit Ford Model T 1917 Ambulance (early), WWI AAFS CarScale 1:35Finished model dimensions - aprox. 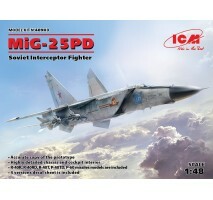 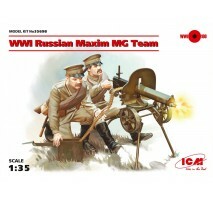 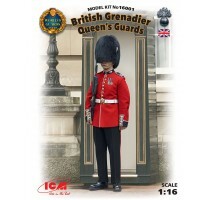 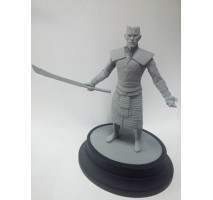 16 cmBrand / product number - ICM 35665..
1:72 MiG-25 RBT, Soviet Reconnaissance Plane (100% new molds)..
1:72 MiG-25 RB, Soviet Reconnaissance Plane..
1:16 British Queen’s Guards Grenadier (100% new molds – 2016)..
1:35 Sd.Kfz.251/1 Ausf.A, WWII German Armoured Personnel Carrier (100% new molds)..
1:35 Soviet Motorized Infantry (1979-1988) (4 figures - 1 officer, 3 soldiers)..
1:35 Typ L3000S, WWII German Truck (100% new molds)..
1:35 KHD S3000/SS M Maultier, WWII German Semi-Tracked Truck..
1:35 Krupp L3H163 WWII German Army Truck..
1:35 Horch 108 Typ 40 with German Infantry - 4 figures..
1:35 BM-13-16N WWII Soviet Multiple Launch Rocket System..
1:35 ZiL-131 Emergency Truck. 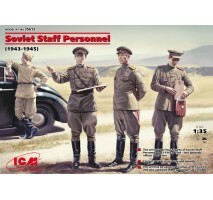 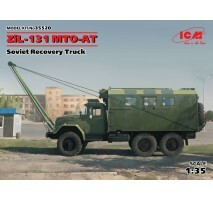 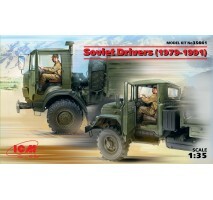 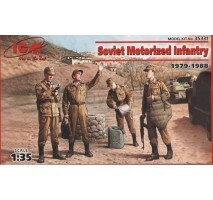 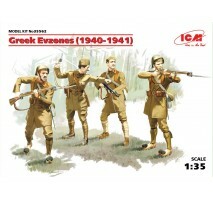 Soviet Vehicle..
1:35 ZiL-131 MTO-AT, Soviet Recovery Truck..
1:35 Greek Evzones (1940-1941) (4 figures)..
1:35 Soviet Staff Personnel (1939-1945) (4 figures)..
1:35 WWII Soviet Partisans (4 figures)..
1:35 German Infantry (1939-1941) (4 figures) (100% new molds)..
1:35 Soviet Tank Riders, 1943-1945, (100% new molds) - 4 figures..
1:35 WWI Austro-Hungarian MG Team (100% new molds) - 2 figures..
1:35 WWI Russian Maxim MG Team (2 figures) (100% new molds)..
1:35 Turkish Infantry (1915-1918) (4 figures) (100% new molds)..
1:35 British Infantry in Gas Masks (1917) (4 figures)..
1:35 US Infantry in Gas Masks (1918) (4 figures)..
1:48 WWII German Luftwaffe Pilots and Ground Personnel in Winter Uniform - 5 figures..
1:48 I-153 "Chaika", WWII Soviet Biplane Fighter (100% new molds)..
1:48 AT-7C-SNB-2C Navigator, WWII American Training Plane.. 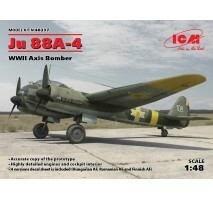 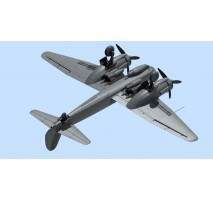 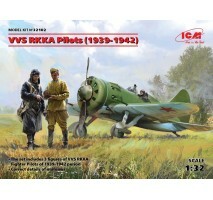 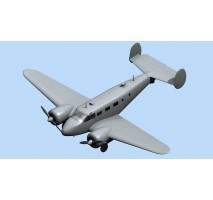 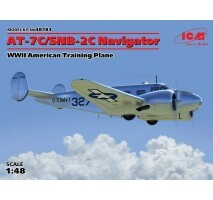 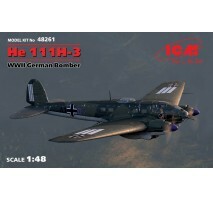 Plastic scale model kit Ju 88A-4, WWII Axis BomberScale 1:48Finished model dimensions - aprox. 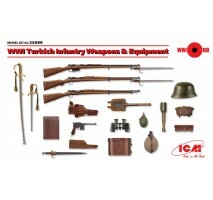 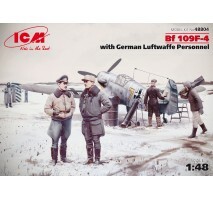 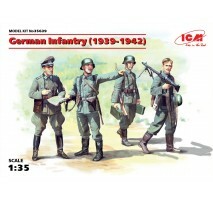 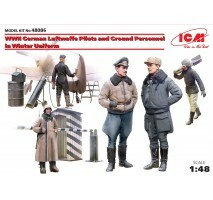 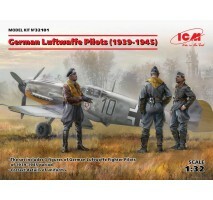 30 cmParts number - 250Brand / product number - ICM 48237..
1:48 He 111H-3, WWII German Bomber (100% new molds)..
1:48 Bf 109F-4 with German Luftwaffe Personnel..
1:48 MiG-25 PD, Soviet Interceptor Fighter..
1:72 SB 2M-100A WWII Soviet Bomber..